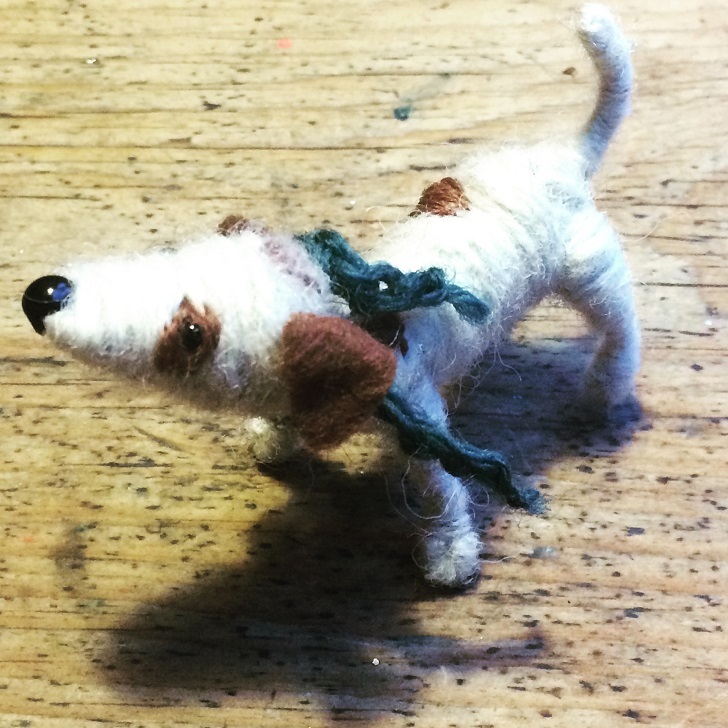 Sarah’s handmade dogs are bursting with character and charm. She makes each one herself with great care and attention to detail. 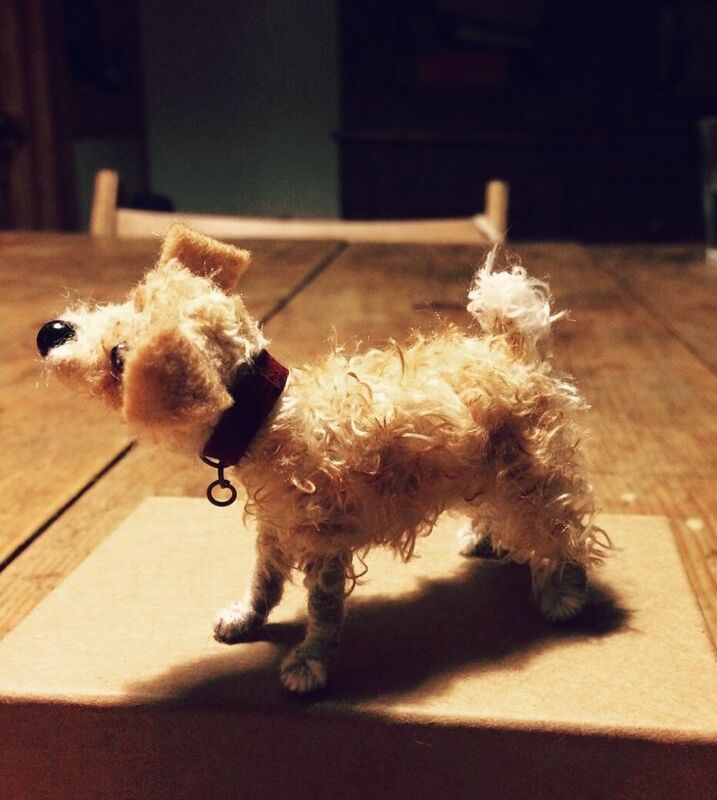 They make perfect presents for you or your dog-loving friends and arrive beautifully packaged. 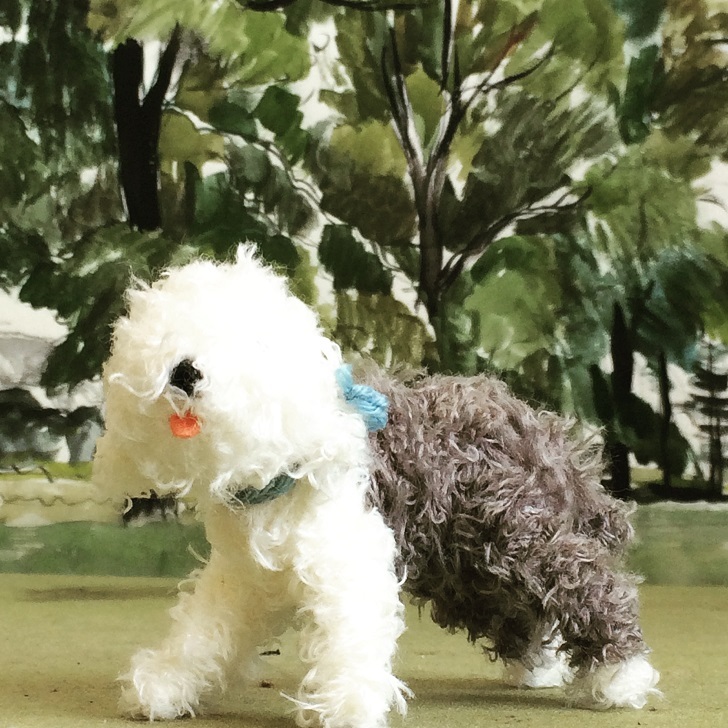 Would you like Sarah to make a miniature of your own dog? Get in touch with photos for a quote. 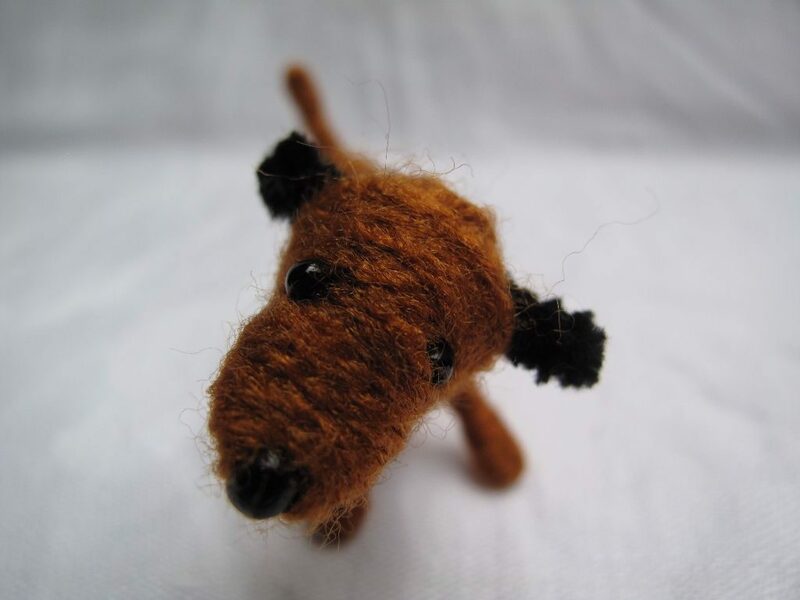 Sadly, it isn’t possible to make all breeds but Sarah will do her best to accommodate. 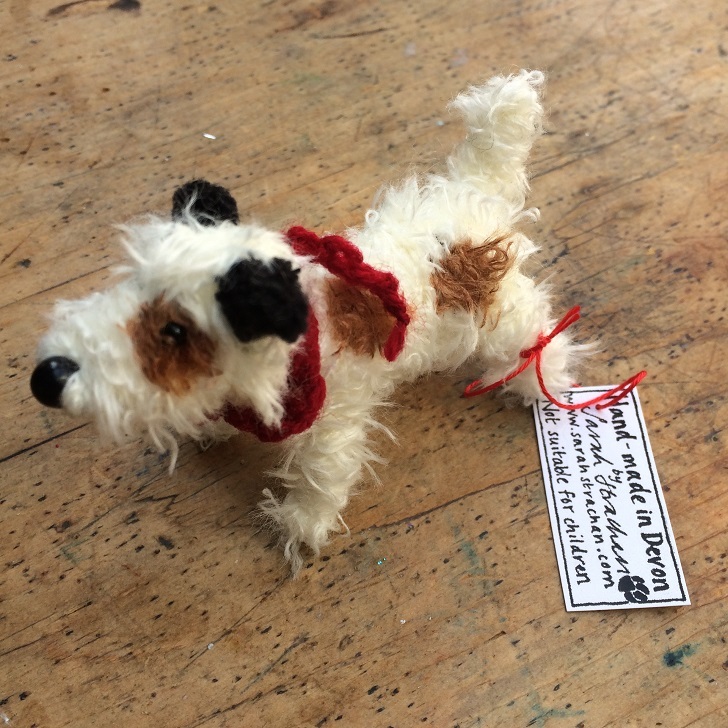 New designs are added regularly – join the mailing list for updates. 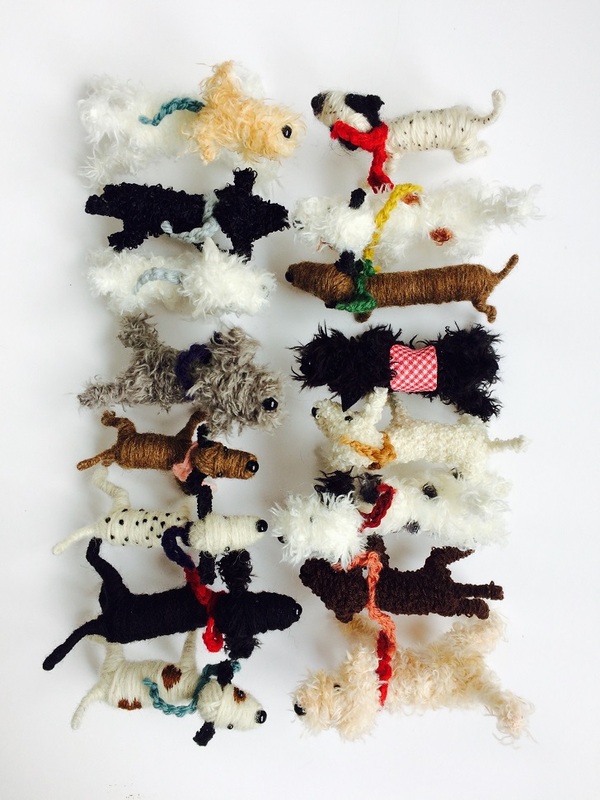 Please note: the dogs are collectibles and are not suitable for children.